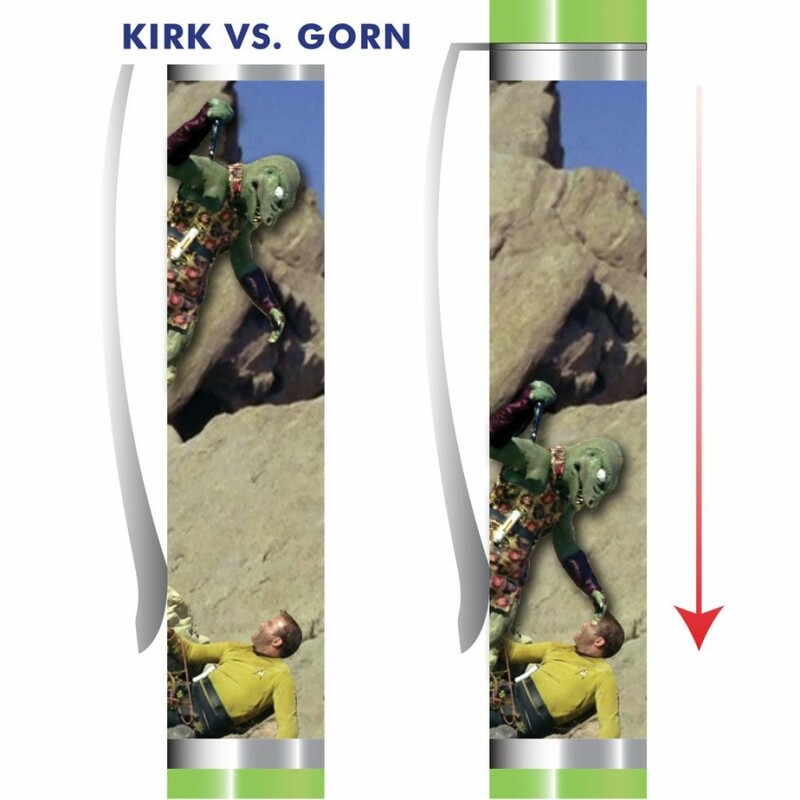 The cult pens of the 60s and 70s are back with unique Star Trek motifs. Imitate your favorite Star Trek scenes. Whether you are running Sulu through the Enterprise with a sword and reenact the scene from the episode "The Naked Time" or let Captain Kirk fight against Gorn ("Arena") is up to you. 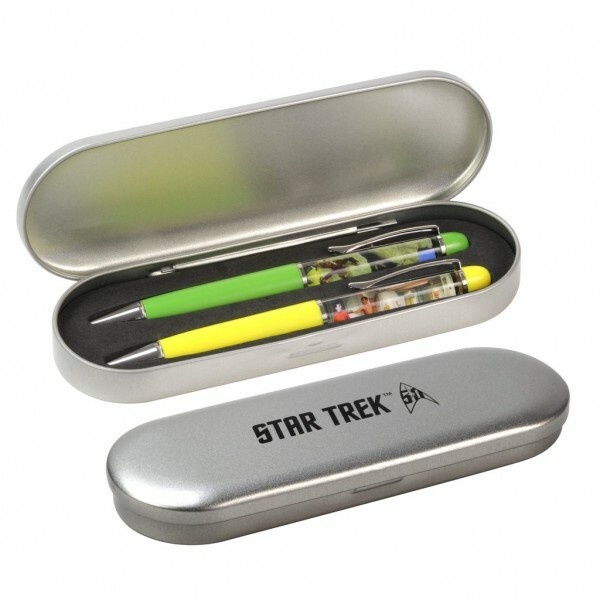 The set consisting of two floating ballpoint pens is an exclusive product for the 50th anniversary of Star Trek. 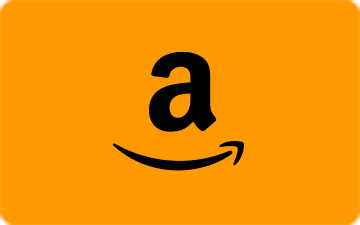 It comes in a futuristic tin box.